With special guests Joey Nicolletti and Marisa Marinelli. 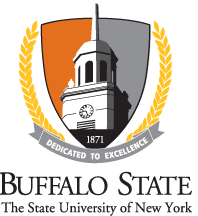 For more information, contact lougenm@buffalostate.edu. Free and open to the public.